As Chief of the General Staff, Sir Richard Dannatt was in overall command of the British army for the three years from 2006. This period saw some of the fiercest fighting yet in Afghanistan, and new and increased pressures and expectation placed on the army. From his very first day in the job General Dannatt proved himself a courageous leader and a forceful advocate for the army, never shying from controversy to tell it as he found it. Dannatt’s distinguished career in the army has spanned thirty-eight years and seen him serve in many different theatres of conflict, from Northern Ireland (where he was awarded the Military Cross) to Bosnia and Kosovo, Iraq and Afghanistan. His experiences forged his unwavering loyalty to the fighting British soldier. 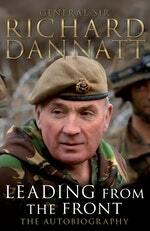 More than any leader in recent times, Dannatt has used his position of command to argue for improved pay and conditions for British soldiers, a greater dialogue between the army and the country, the right equipment for the troops to do the job asked of them, and greater welfare and support back home for the wounded. His leadership has shaped the debate about the role of a modern army in modern warfare. 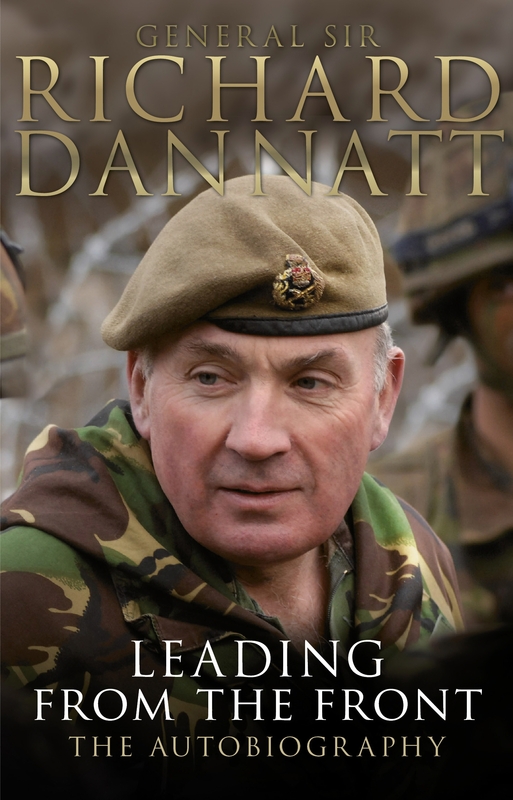 Leading from the Front is Richard Dannatt’s fascinating reflection on a life of military service and offers his characteristically frank analysis of whether Britain’s defence strategy is fit to respond to the threats we will face in the 21st century. Love Leading from the Front? Subscribe to Read More to find out about similar books.